Plan US routes with basic time and distance using Google Maps, FAA aviation charts, RADAR, satellite and enroute weather visualization. 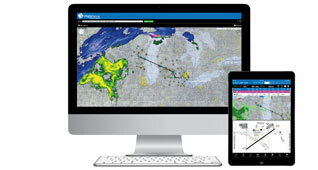 Generate detailed flight nav logs, retrieve certified weather briefs, file flight plans and sync to your iPad for in-flight reference. 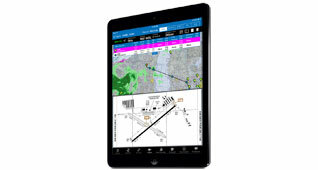 iFlightPlanner for iPad is your all-in-one EFB. 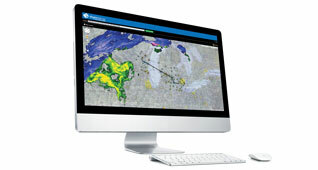 Complete flight planning, GPS moving map, georeferenced plates and digital logbook. Official airport, navigation and chart data for the FAA's 28-day AIRAC cycle beginning 01/31/2019 became current today as of 09:01Z. This includes updated georeferenced data for official airport diagrams and instrument approach procedures available in iFlightPlanner for iPad. iFlightPlanner for iPad users may now download airport and navigation data as well as aeronautical charts, georeferenced airport diagrams and terminal procedures for the FAA Data Cycle that goes into effect on January 31, 2019.